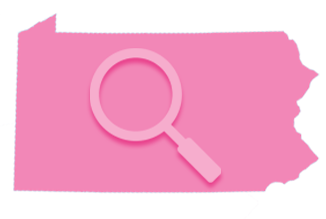 Did you know that there is FREE breast cancer treatment available to you if you are uninsured or underinsured in Pennsylvania? Do you know all the ins and outs of PA’s Breast and Cervical Cancer Prevention and Treatment Program? 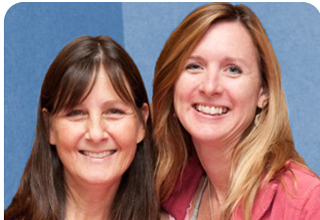 Take the PBCC’s FREE online course to learn how to access this lifeline for newly-diagnosed women. 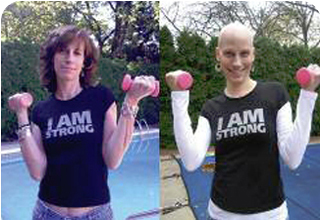 Review real-life case studies and hear inspiring survivor stories. Everyone can take the course! Nurses* and social workers** will earn two FREE continuing education credits. This course is not compatible with mobile devices. 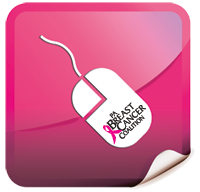 If you have any problems while taking the online course please contact the PBCC at 800-377-8828 or Info@PABreastCancer.org. *This continuing nursing education activity was approved by the Oncology Nursing Society, an accredited approver by the American Nurses Credentialing Center’s Commission on Accreditation. **This continuing social work education activity was approved by the Pennsylvania State Board of Social Workers, Marriage and Family Therapists and Professional Counselors. Today in Pennsylvania, because of the efforts of the PBCC and our grassroots advocates, uninsured women of low or moderate income who are diagnosed with breast cancer can get FREE TREATMENT through the Commonwealth of Pennsylvania’s Breast and Cervical Cancer Prevention and Treatment Program (BCCPT). Women who qualify for this coverage can receive free healthcare, including healthcare for medical needs unrelated to a breast or cervical cancer diagnosis, throughout their course of treatment for cancer or a pre-cancerous condition of the breast or cervix. If you have been diagnosed with breast cancer and need FREE TREATMENT call the PA Department of Health’s HealthyWoman program at 1-800-215-7494.